As you may have guessed my name is Mikal Abdullah and I am a coach, competitor, US Army veteran, father, teacher, blogger, and professional fighter. My love for Brazilian Jiu-Jitsu, coupled with a thirst for knowledge, and sharing is what really inspired me to found Aces Jiu Jitsu Club. Since then its has evolved into much more than that. I have been blessed to have some awesome and dedicated friends and students in the community contribute and add their own perspectives and spirit to our community and it has really taken on a life of its own. I hope you enjoy our journey and appreciate the experiences that we share on and off the mats! 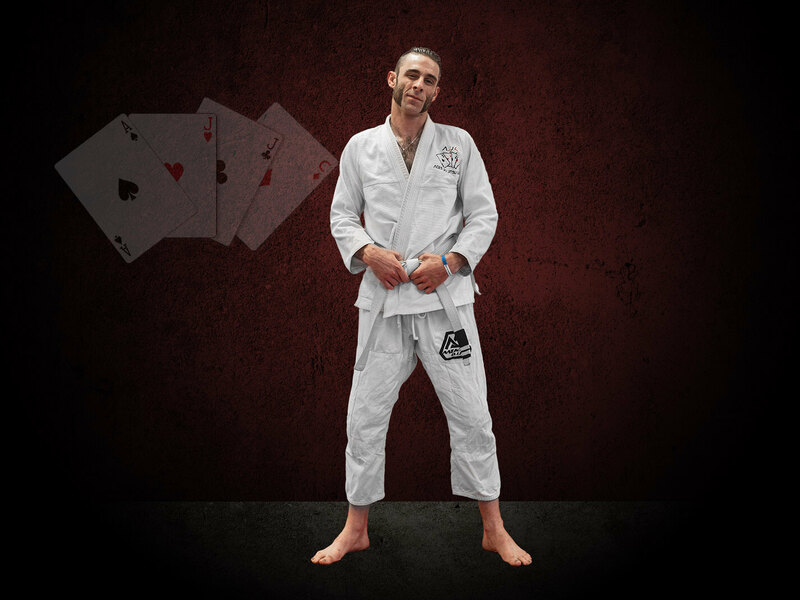 I am currently the Head Coach/Founder of Aces Jiu Jitsu Club at the Domain in beautiful Austin, TX; where I train all levels from “beginner to professional fighters”, using the techniques, and principles that I’ve learned, and applied through my on-going journey towards self-discovery by way of Brazilian Jiu Jitsu. As is most practitioners’ goal, I dreamt of beginning my journey for the coveted black belt. 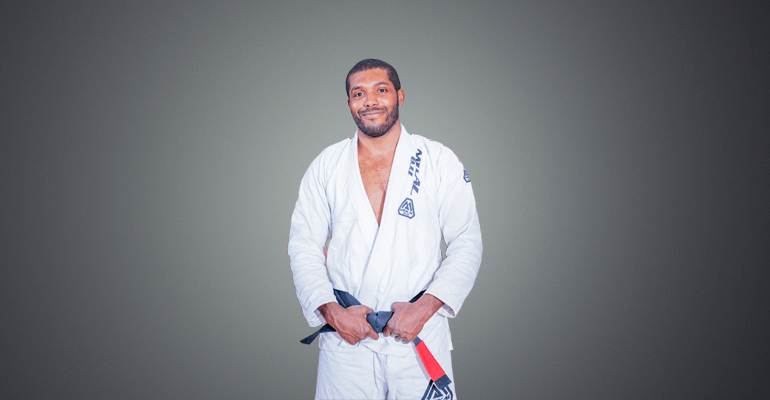 But I have along the way developed a taste for sharing/teaching the techniques, principles, and translations of Brazilian Jiu-Jitsu into everyday life; an Evangelist for Brazilian Jiu-Jitsu if you will. 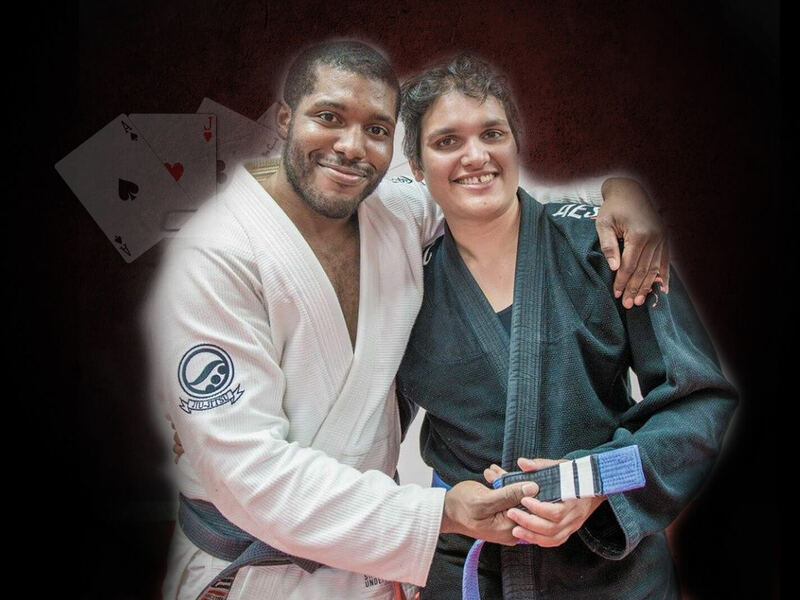 It is through this love for sharing that my life goals evolved to encompass the goal of founding Aces Jiu Jitsu Club and sharing Brazilian Jiu-Jitsu with as many people as possible! Please join us on our journey towards self-defense, self-mastery, and lots of fun with cool new friends!! !